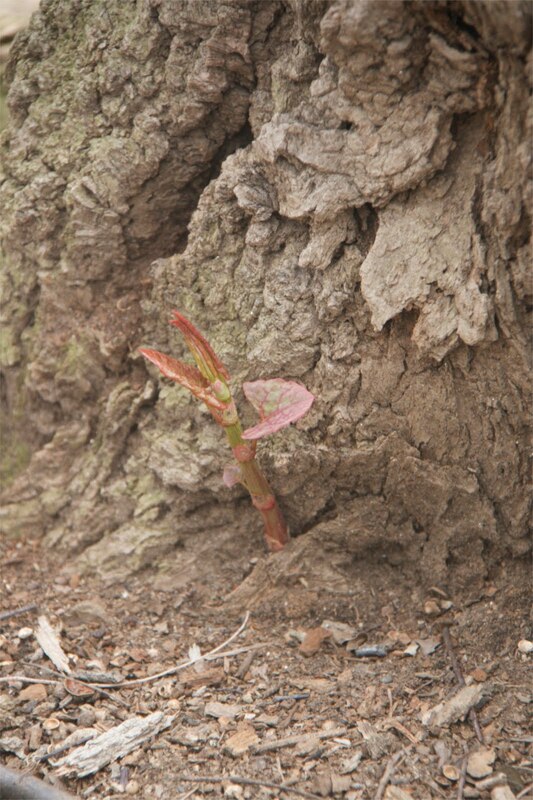 Garden Bytes from the Big Apple: Hurry up! Spring is late this year. I realize that sentence isn't technically correct because the first day of spring was still the first day of spring, just like always. But apparently the plants and temperatures in NYC haven't been looking at the calendar. I'd like to appear all patient and serene and say, "Dude, it is what it is," (Of course it is what it is, what the h#&% else could it be!?) but this is not my way. As a compulsive planner, planter, and forager, I need to know what's coming up when! 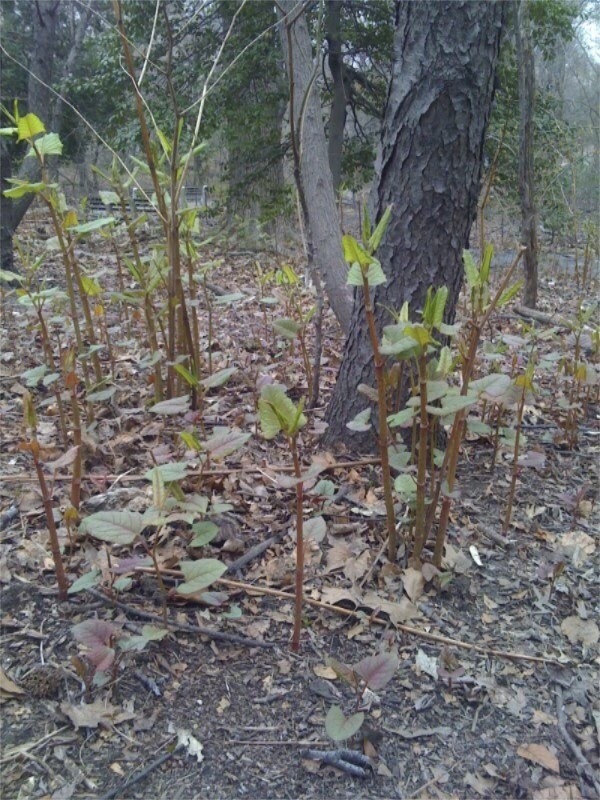 Every year for the last several, Leda and I have made our annual Japanese knotweed harvest in Central Park this same week. 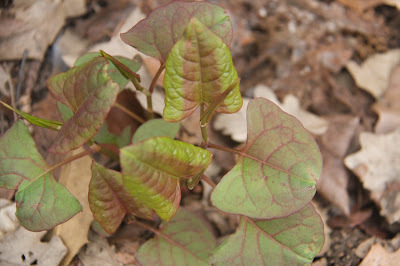 We turn that knotweed into wine, soup, jam, pie, compote, or stir fry. It's a plentiful wild edible, so invasive, in fact, that we assume any park ranger we encounter will have the good sense to thank us rather than write us a ticket. 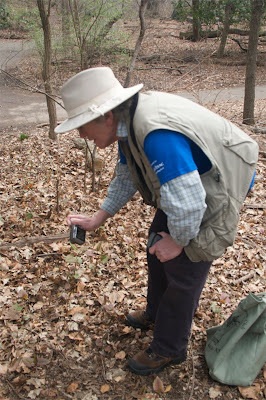 This year Gary joined us and we headed into the park to find slim pickins indeed. We wandered for a while, deciding the plants were about a week behind normal. Yes, we could have picked, but it would have taken much longer to harvest the necessary amount. And this was clandestine activity, better accomplished swiftly and under cover. So instead, we postponed, as urban hunter-gatherers can afford to do. 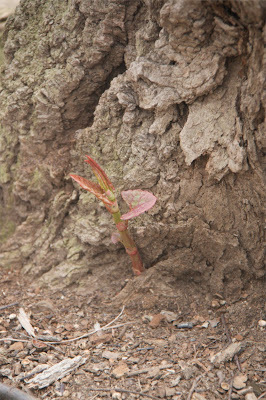 We sat on a sunny log in the middle of The Ramble and shared a liter of knotweed wine (it seemed appropriate) from a seltzer bottle, discussing the vagaries of Mother Nature's calendar. Gary observed that odd years seem to have later springs than even years; I'll have to go back and check my journals. One of the great joys of foraging is picking (and eating) what's immediately available at any given moment. It's no great hardship to adjust your schedule, especially if you can still feed yourself from a well stocked pantry. But when you're trying to schedule photo shoots for a foraging book, that's a little different. I'll chalk it up to experience and head back into the woods next week, always ready to give Mother Nature another chance. Patience, Grasshopper. 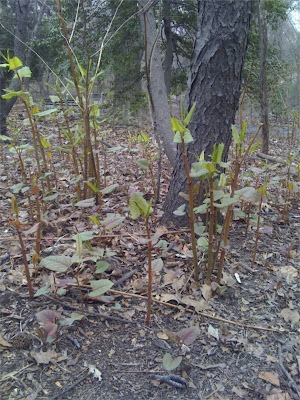 I've been keeping my eyes open, too, in P. Park...Field garlic next week in Inwood.